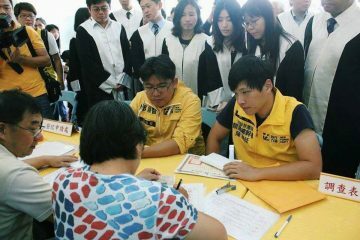 However, the apology ceremony was predated by two days of demonstrations by Taiwanese indigenous. 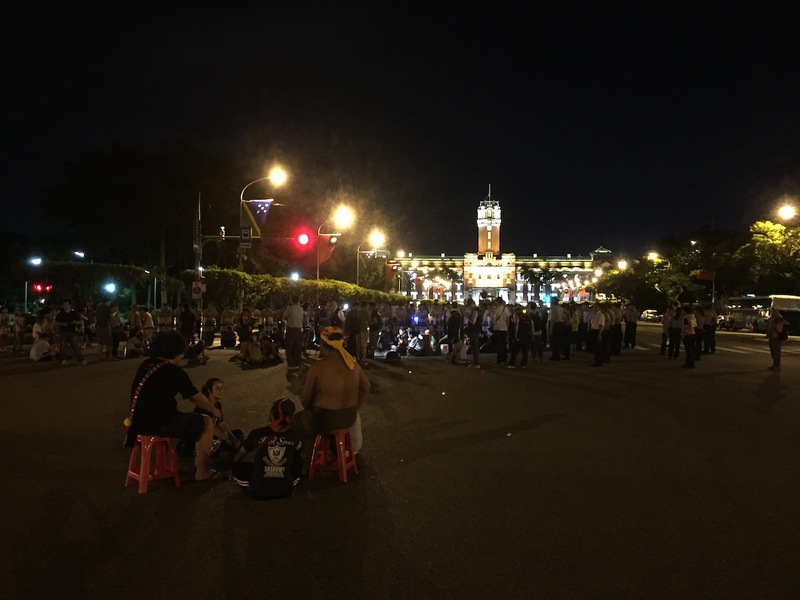 Several hundred members of indigenous communities from across Taiwan marched to Ketagalan Boulevard to demonstrate yesterday, launching a street occupation, clashing with police several times after nightfall. Throughout, indigenous demonstrators were surrounded by large numbers of riot police, apparently for fear of demonstrators attempting to disrupt the ceremony. The ratio of riot police to indigenous demonstrators was probably around 4:1 or 3:1 and several police buses were set up in order to prepare for possible arrests. When it began to rain in the early morning hours, police also forcibly intervened and tore down the tent indigenous demonstrators attempted to set, leaving indigenous demonstrators to weather the rain. 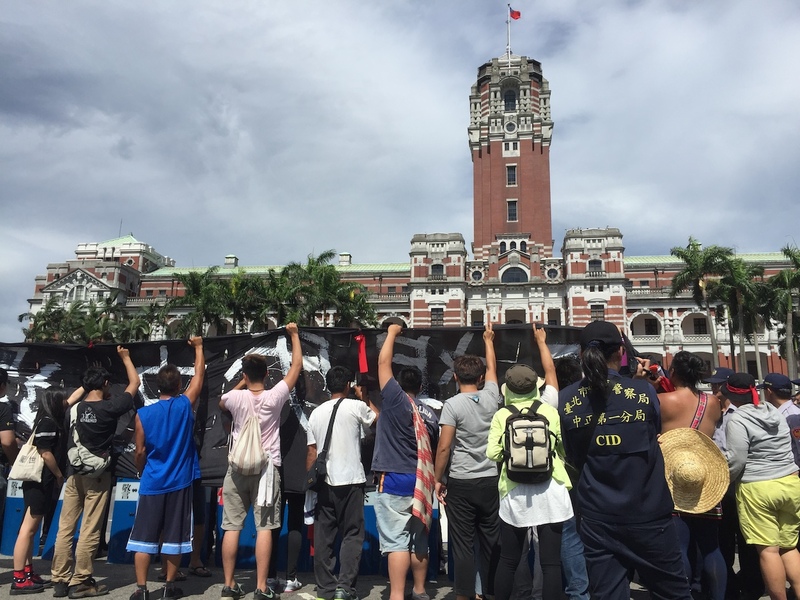 After the video of indigenous demonstrators struggling with police in the rain began to circulate, this prompted outrage, some youth activists commenting online that Tsai now had another thing to apologize to indigenous for. 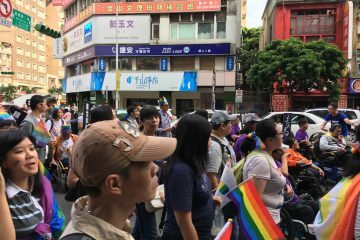 Indigenous demonstrators were seeking to press the issue of Tsai’s apology, demanding concrete action and not just empty words. 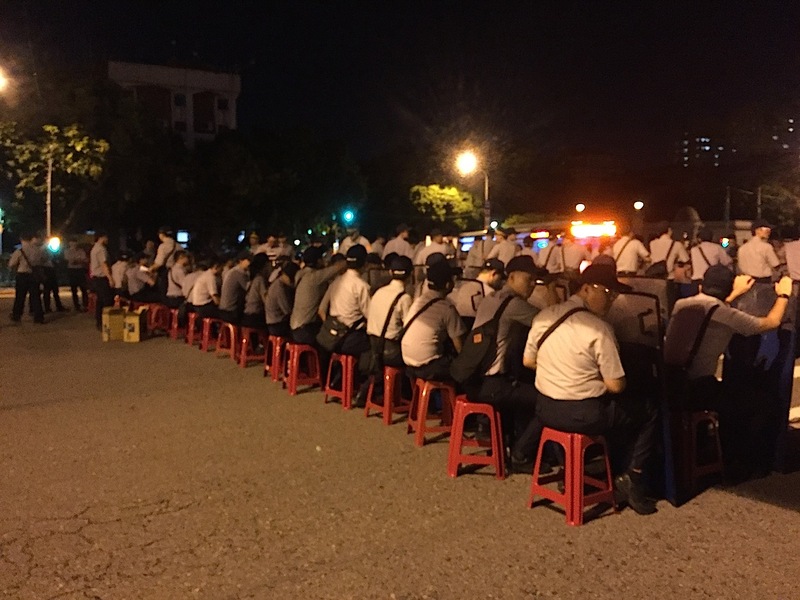 As such, when Tsai Ing-Wen’s apology went hand-in-hand with heavy police force against indigenous demonstrators, this led to questions about its sincerity, particularly given that the apology was conducted behind closed doors. 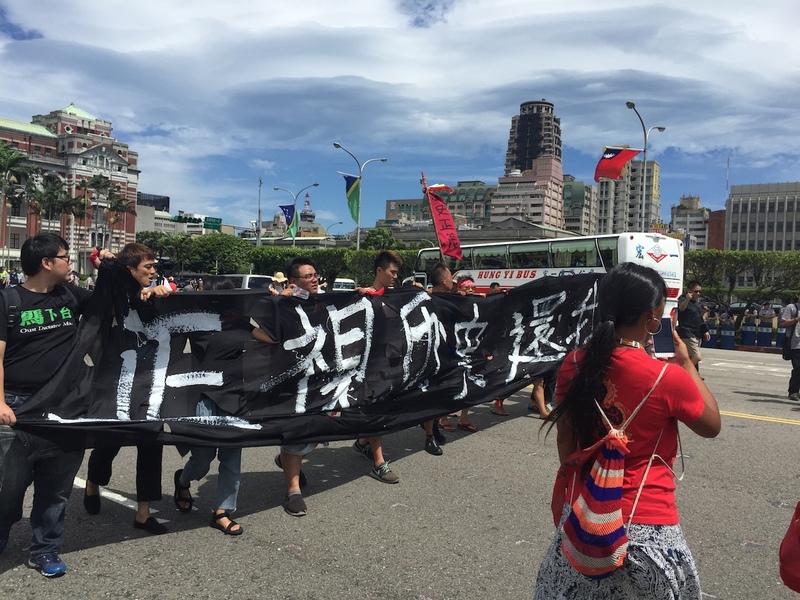 Tsai did not meet with demonstrators outside. 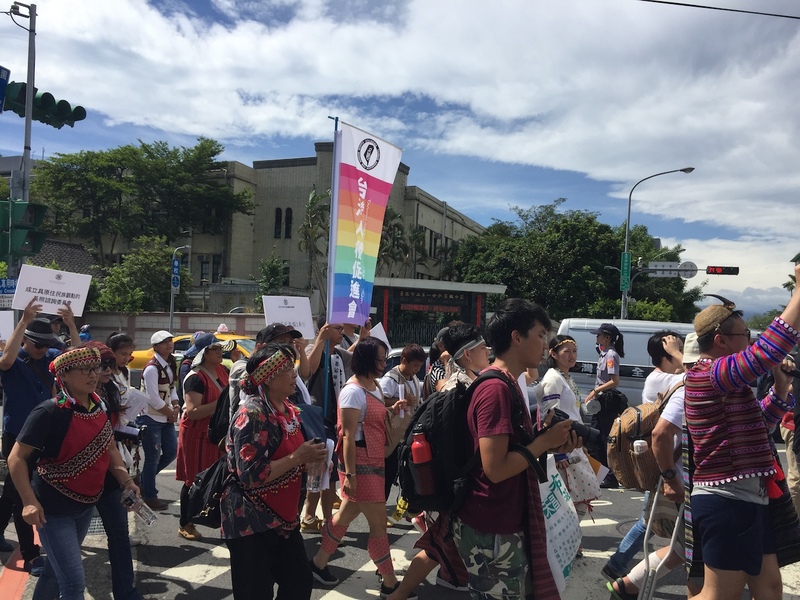 Demonstrators included indigenous legislators as Kawlo Iyun Pacidal of the New Power Party, indigenous media personalities as Mayaw Biho and Tuhi Martukaw, and indigenous performer Panai—who herself had been a performer during Tsai Ing-Wen’s inauguration ceremony but just a few months later was now demonstrating outside the presidential residence. Significantly, indigenous continue to be divided between “plains indigenous” and “mountains indigenous” with different legislation applying to both groups—never mind that this was an arbitrary distinction implemented by Qing and Japanese colonizers. “Plains indigenous” communities are not recognized and do not receive the subsidies and privileges that officially recognized “mountains indigenous” communities receive, as a result of, “plains indigenous” living in lowland regions having faced stronger pressure to Sinicize and thus not always being recognized as indigenous in that sense. 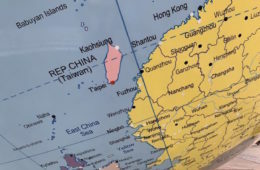 As a result, indigenous activists have long pushed for the recognition of “plains indigenous”—more broadly, however, the problem of unacknowledged indigenous communities is a problem faced by indigenous worldwide and this would be an example of this phenomenon in the Taiwanese context. 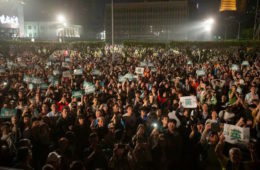 Indeed, Tsai’s speech the next morning has been hailed by many English-language commentators as a positive step forward, though some commentary has been rather overly dismissive of the concerns of demonstrators. 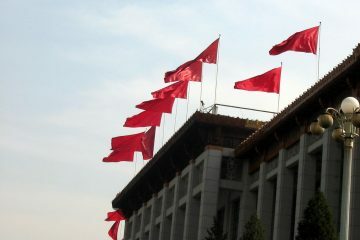 Positive aspects of the speech include abolishment of the derogatory term “Mountain Brothers” (山胞) to refer to indigenous, stating that a new commission to attend to the needs of indigenous, raising the issue of threatened hunting rights by indigenous, and raising the issue of nuclear waste disposal plants on Lanyu—the last of which was originally thought that Tsai might shy away from discussing. 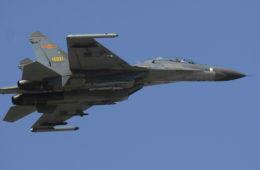 Tsai also raised the need to revaluate the status of plains indigenous, although remaining somewhat vague as to what this might mean, given that reevaluating the status of “plains indigenous” has been controversial in the past. A fundamental question going forward after the apology is whether this will be followed by concrete action or whether this will all be more of the same. 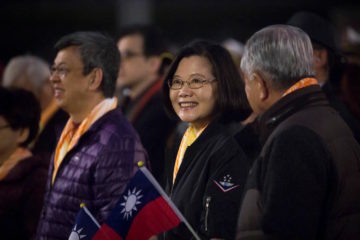 Tsai did not touch particularly strongly on the issue of indigenous self-determination and self-governance, did not discuss the flaws of the Indigenous Basic Law, and did not concretely discuss the effects of economic inequality upon indigenous. 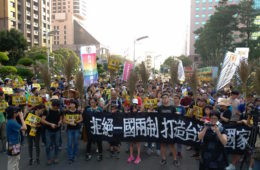 But, more to the point, if it has been raised by indigenous demonstrators throughout that what they were demanding from Tsai was not empty words or promises but genuine reform, the heavy-handed actions of police against outside the presidential residence during Tsai’s speech continued to be quite contradictory to Tsai’s words. 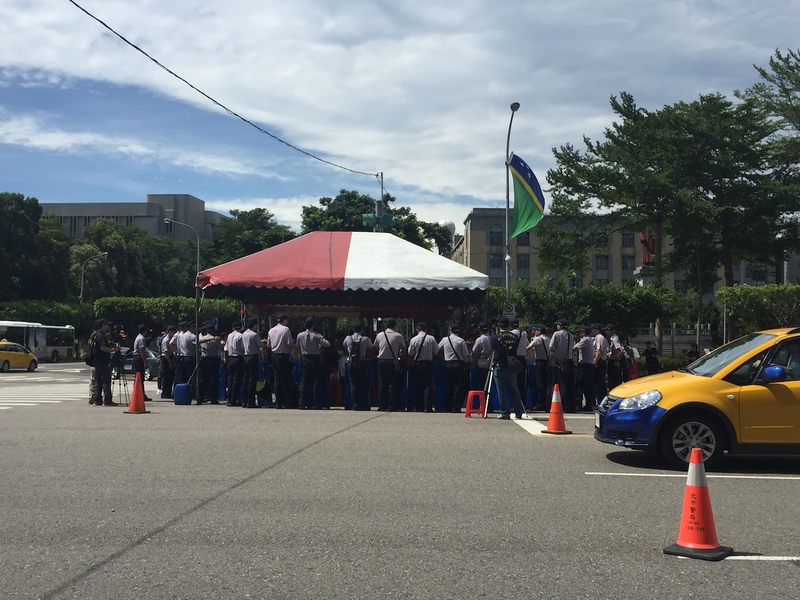 During the speech, a contingent of close to fifty indigenous demonstrators marched around the presidential residence while another group carried a banner which they held up against the presidential residence. However, massive amounts of riot police remained on-site and attempted to prevent demonstrators from getting too close. In another part of the occupation encampment on Ketagalan Boulevard, farther away from the presidential residence, close to one hundred police surrounded ten demonstrators in a tent. Police also did not allow media or individuals with cameras to take pictures of the opening ceremonies of the apology ceremony on the front steps of the presidential residence. 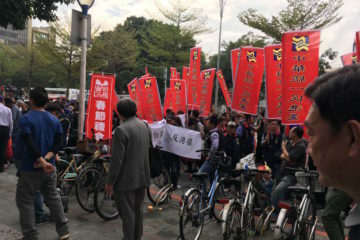 In particular, enraging for demonstrators were the indigenous performers who performed as part of Tsai’s apology, with demonstrators calling them traitors for participating in the ceremony. This was too reminiscent of the performance which preceded Tsai Ing-Wen’s inauguration ceremony, in which indigenous were featured as a singing song-and-dance people whose traditional rites and ceremonies were used as mere entertainment to add some local color to Tsai’s inauguration. 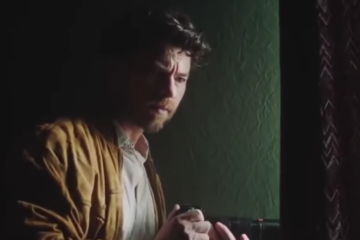 Moreover, the list of performers was reportedly kept secret out of fear of backlash. 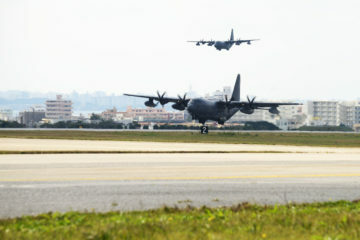 These would be further missteps by the Tsai administration when it comes to its claims of respecting the rights of indigenous, but then failing to demonstrate the respect towards indigenous it claims. 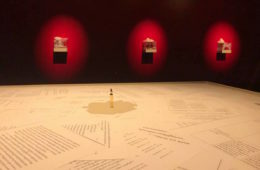 As with Tsai Ing-Wen’s inauguration ceremony—in which she similarly vowed to work towards historical justice for indigenous—Tsai’s words regarding the promise of future concrete action would be undermined by such missteps and suggest that her words are ultimately hollow in nature, the performance preceding her inauguration also having referred to indigenous having “primitive and uncultivated customs” which needed Western colonization by way of missionaries in order to civilize. 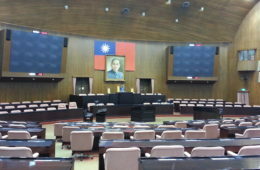 Following Tsai’s apology, a press conference was held by the New Power Party’s Kawlo Iyun Pacidal, an indigenous legislator. 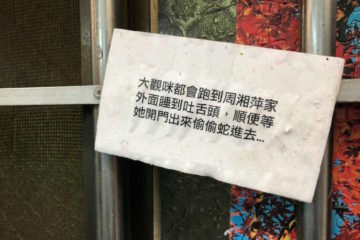 Pacidal having originally been slated to attend a demonstration about elderly care for indigenous, this was merged into a broader reflection upon Tsai’s speech by indigenous, having been a participant in demonstrations over the past two days preceding the apology. 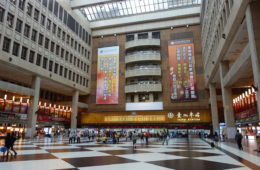 Indigenous representatives from communities all around Taiwan called attention to, again, the economic inequalities faced by indigenous communities. 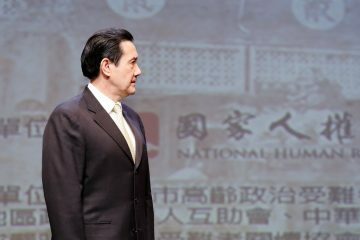 This was particularly with regard to difficulty caring for the elderly, with lack of economic resources to pay for healthcare, but also the inability of the elderly to live their traditional lifestyles because of the web of legislation and regulations which had been imposed upon them by the ROC. Not being able to hunt or farm, elders sometimes then do not know what else to do. Moreover, the elderly then become the victims of what is imposed upon them by the government medical care system, the elderly invariably choose traditional methods of healthcare but the state does not allow for this, only further contributing to difficulties in them receiving care. Both issues would be highlighted strongly in the Tama Talum hunting incident last year, in which an indigenous man was arrested after hunting with a shotgun to provide meat for his elderly mother—seeing as his mother, who was in her nineties and has declining health, is used to eating meat from the mountains and not store-bought meat. Speakers also called attention to that because of economic inequality, indigenous communities face a problem of brain drain, with young people leaving for the cities and old people remaining in village communities. 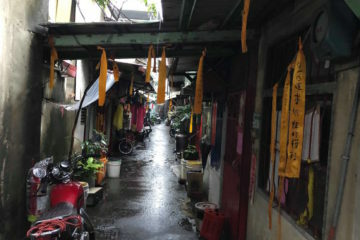 This cycle leads to a decline in traditional culture and further adds to the burden of the elderly, with few left behind to take care of them. In particular, contributing to this, the expenses of young health care workers are quite high, with difficulties in transportation to where elders might live being a significant drain, and the inability of those they care to pay being another issue—and young health care workers sometimes have their own families to support. 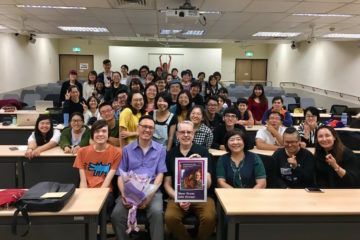 Speakers thus called on the Tsai administration to develop the infrastructure which will motivate talented young people to possibly chose to remain in their communities, rather than simply leaving for cities. All this more generally reflects the inequalities faced by indigenous as a broader social issue, stemming from broader social causes, which only systemic reform can address. 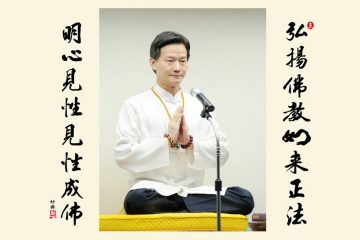 As stated by Kawlo Iyun at the closing of the press conference, what indigenous representatives were open to about Tsai’s apology was that Tsai stated that this was not an apology to wholly settle the issue of the injustices historically faced by indigenous, but could only be one step towards the broader issue of transitional justice for all those in Taiwan. However, it is that a long road remains to be walked in terms of correcting injustices against indigenous in Taiwan and the past two days only served to demonstrate that further—between the words of the Tsai administration which now have to be backed by concrete action on the one hand and the actions of the Tsai administration which already seem to suggest no small amount of hypocrisy and tokenism in her apology. 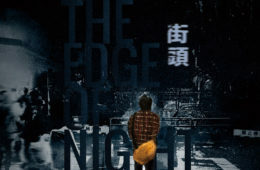 We will see as to the future for indigenous rights in Taiwan going forward.